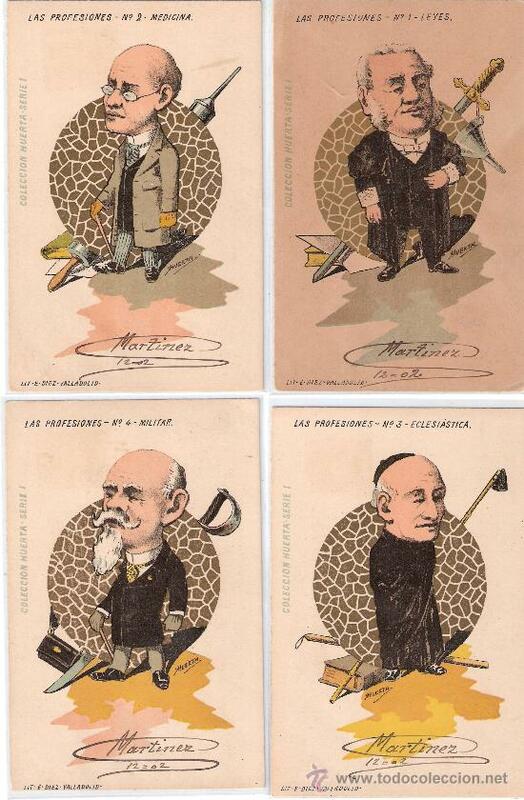 10 POSTALES FRANCESAS. COLECCIÓN COMPLETA. 1902. 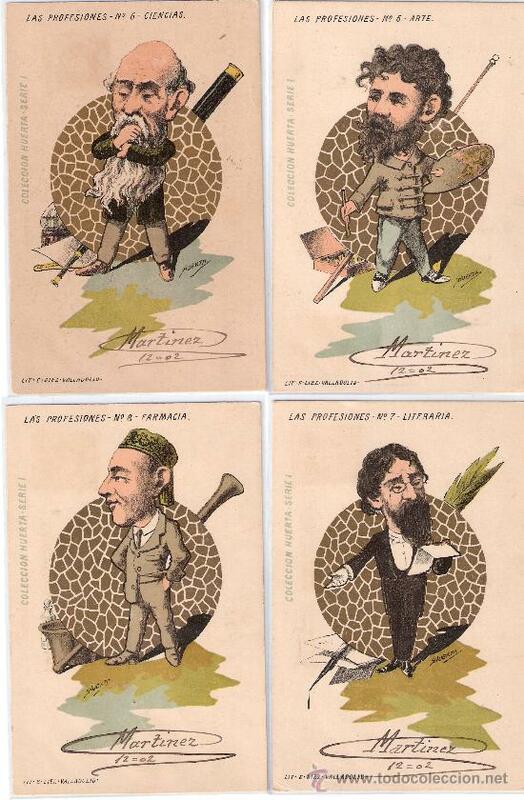 LOTE DE 4 POSTALES. SERIE COMPLETA. ROMÁNTICAS. AÑO 1902. LOTE DE 3 POSTALES. SERIE COMPLETA. ÁNGELES. AÑO 1902. CIRCULADAS. 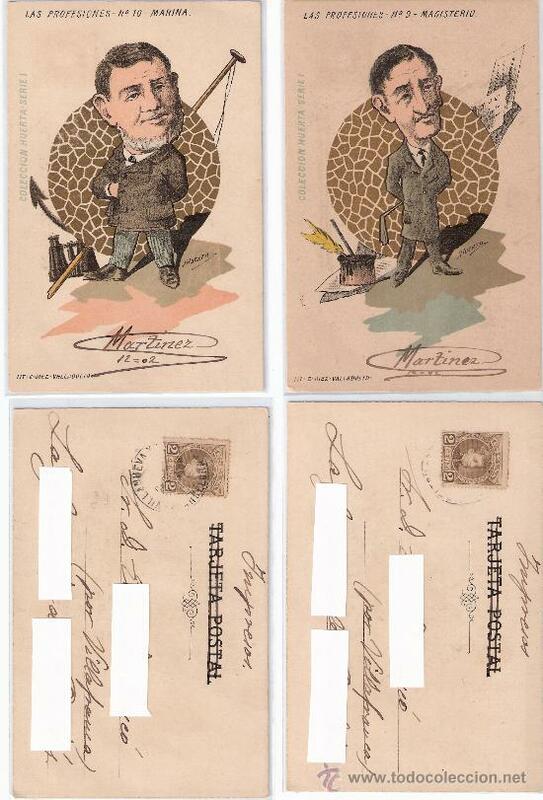 LOTE DE 3 POSTALES. SERIE COMPLETA. DAMAS. AÑO 1902. CIRCULADAS. TARJETA ESPECIAL: 'AMISTAD Y RECUERDO'. TROQUELADA Y EN RELIEVE. ESCRITA. 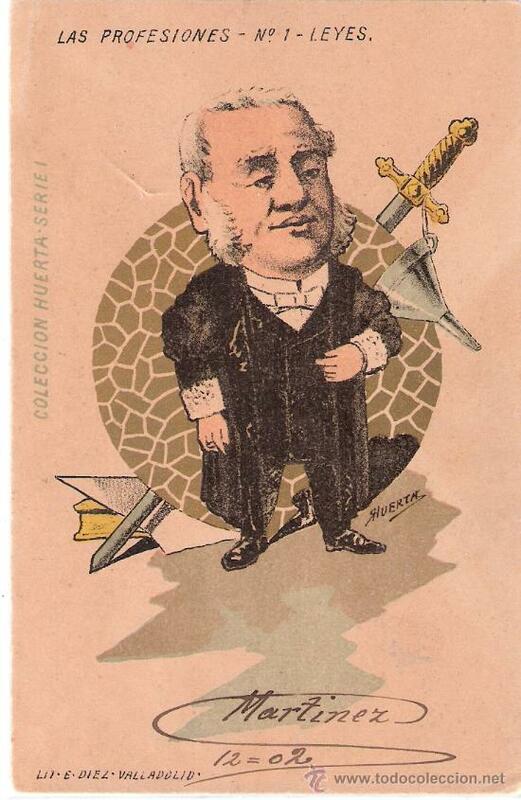 TAMAÑO 5,3X7,8 CM. POSTAL CON MOTIVO FLORAL Y RELIEVE 14X9 CM. Hora oficial TC: 00:16:42 TR: 142 ms.